If you're in the mood to learn something new and interesting, look no further! 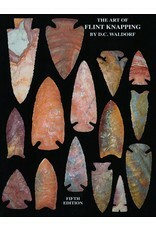 Author and expert flint knapper D.C. Waldorf is a wealth of knowledge. 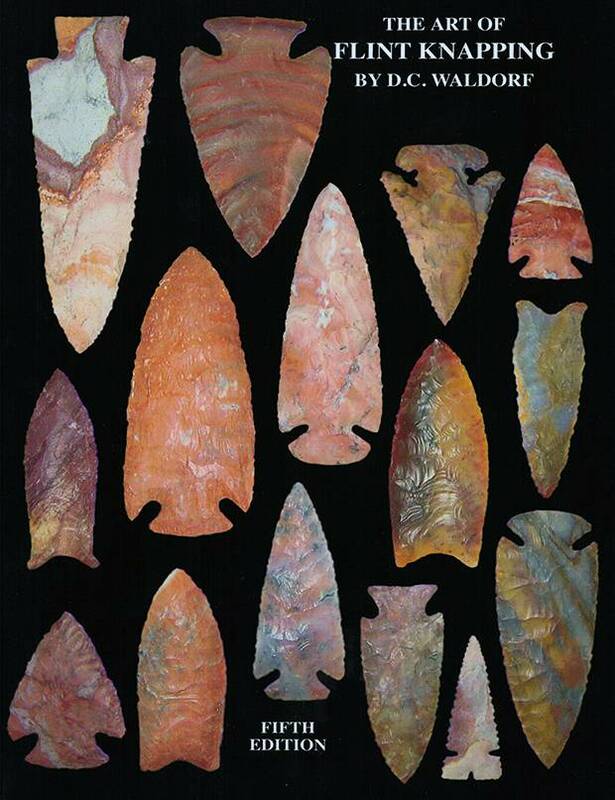 In this book you'll learn the history and terminology of flint knapping, the necessary tools, and all the techniques to get you going. Nearly every page is illustrated with detailed drawings showing how to hold the tools, the exact angles for striking, and more.